(CNN) - The U.S. Food and Drug Administration has approved the first generic competitor to EpiPen and EpiPen Jr. for the emergency treatment of allergic reactions in adults and children. 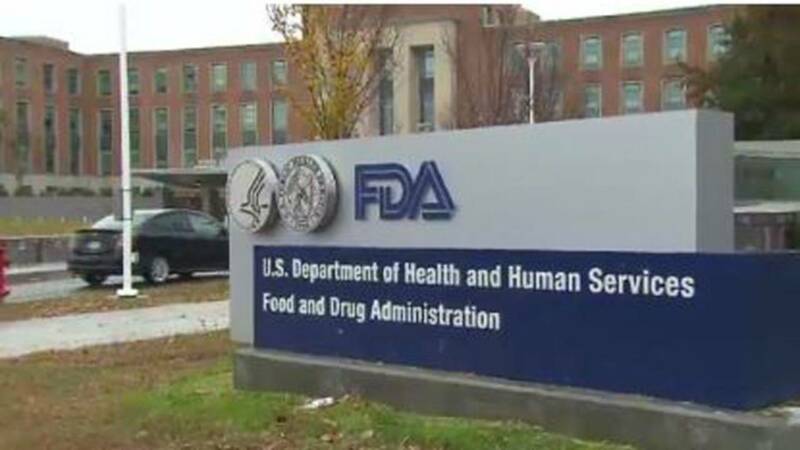 Brendan O'Grady, executive vice president who heads North America Commercial at Teva, noted in an emailed statement Thursday that the approval "marks an important step forward in bringing our patients additional prescription medications that have met the FDA's rigorous standards." "We're applying our full resources to this important launch in the coming months and eager to begin supplying the market," the statement said. The approval of the generic drug comes after EpiPens were added to the FDA's drug shortage list in May and two years after the maker of EpiPen, pharmaceutical company Mylan, increased costs of its product by more than 400%, leading to public outrage. "Today's approval of the first generic version of the most-widely prescribed epinephrine auto-injector in the U.S. is part of our longstanding commitment to advance access to lower cost, safe and effective generic alternatives once patents and other exclusivities no longer prevent approval," FDA Commissioner Dr. Scott Gottlieb said in the announcement. "This approval means patients living with severe allergies who require constant access to life-saving epinephrine should have a lower-cost option, as well as another approved product to help protect against potential drug shortages," he said. Yet "the path to developing generic drug-device combination products like this one is challenging," Gottlieb said, because combination drugs consist of two parts: the drug, such as epinephrine, and the device, such as the auto-injector. "We remain committed to doing our part to provide scientific and regulatory clarity for sponsors seeking to develop complex generics, as well as prioritize the approval of medicines with little or no generic competition," Gottlieb said. This effort is part of the administration's overarching aim to "remove barriers to generic development," as outlined in its Drug Competition Action Plan, announced last year. "We're especially committed to the development of generic copies of complex products," Gottlieb said. "These products can be hard to copy, and therefore sometimes don't face timely generic competition once patents and exclusivities are no longer a block to approval." He added that "we're advancing new guidance for sponsors to make the development of generic versions of complex products more efficient, and we're prioritizing review of many complex generic drug applications." The American Academy of Allergy, Asthma, and Immunology is "very pleased" with the approval of the new generic, said Dr. Robert Wood, president of the academy and director of pediatric allergy and immunology at Johns Hopkins Medicine in Baltimore. "Any measures that can improve the availability and costs of these medications is a real benefit for our patients," Wood said. "There have been recent concerns about shortages of EpiPens, which has been especially an issue as families are refilling prescriptions for back-to-school planning," he said. "We strongly support any measures than can help provide these lifesaving medications in a more cost-effective manner, especially given the concerns about the shortages of EpiPens."